AT Marceline the Vampire Queen. . HD Wallpaper and background images in the Adventure Time club tagged: photo. 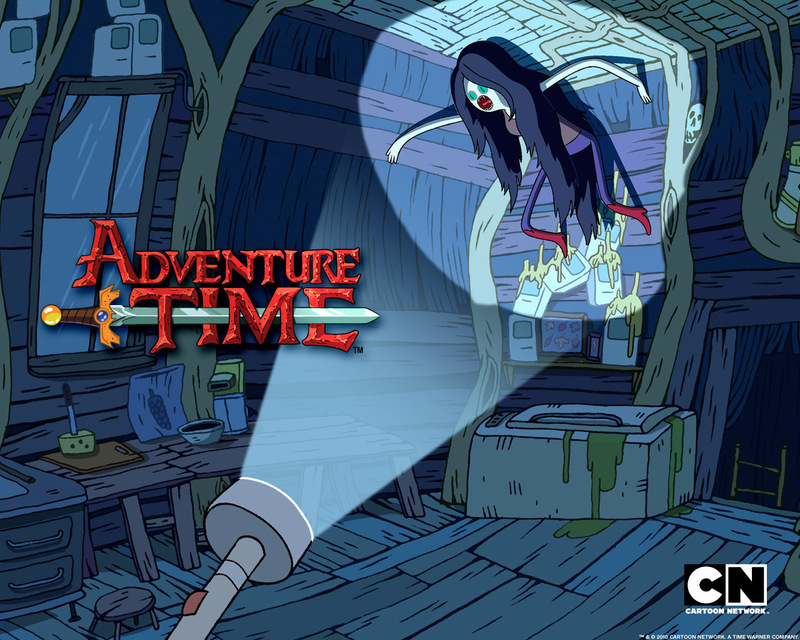 This Adventure Time wallpaper contains diner, awning, sunshade, and sunblind. There might also be tavern, nyumba bomba, mitaani, mji eneo la tukio, mijini mazingira, jiji eneo, mijini kuweka, ishara, bango, maandishi, ubao, matini, and ubao wa chokaa.